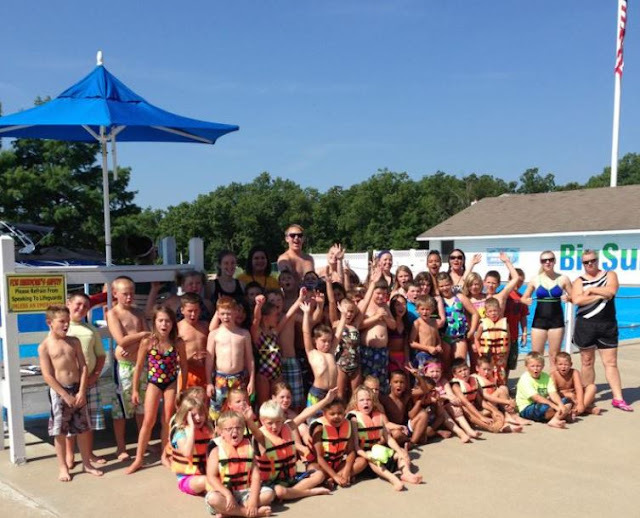 Group Outings at Big Surf: At Big Surf Waterpark, we can provide group outings with a difference that will be sure to make a huge splash! We cater to churches, companies, family reunions, and all sorts of organizations including clubs and associations. Or just grab your kids and neighbors – as long as you have fifteen or more people (not including babies 3 and under or active duty military) – we have a group rate for you!